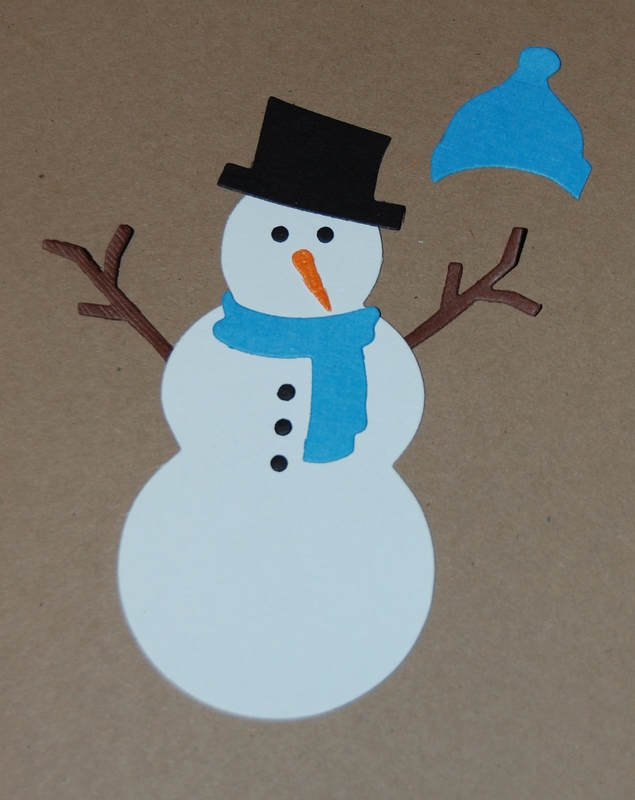 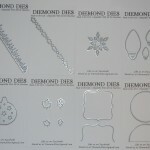 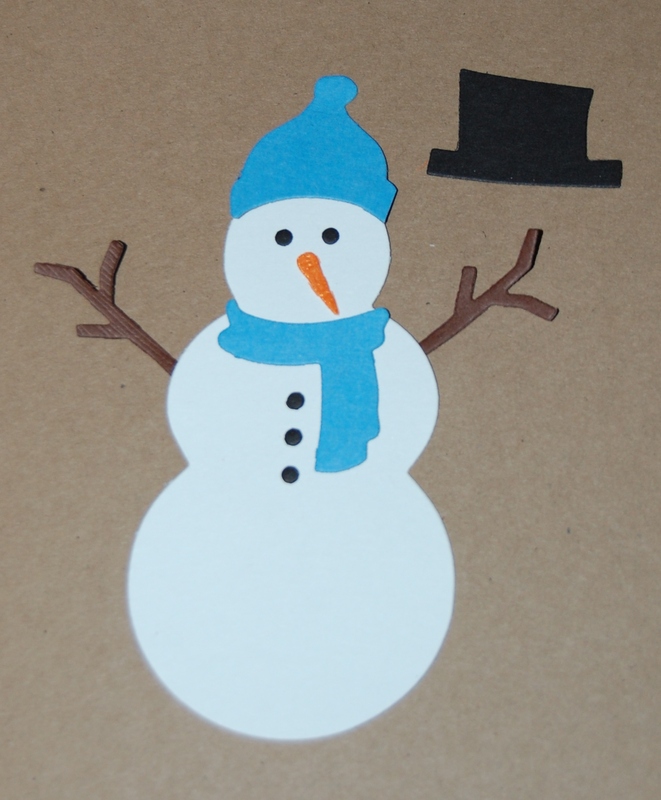 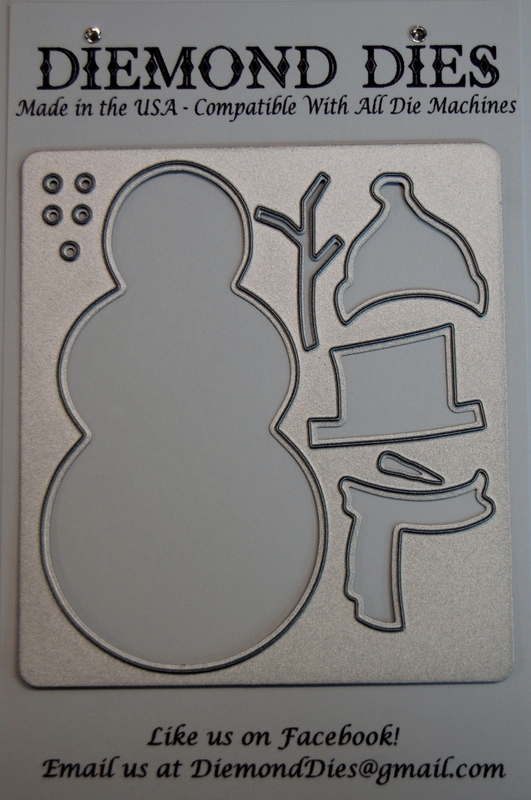 Diemond Dies Build A Snowman Die Set cuts out eleven die cut pieces to create your own snowman. 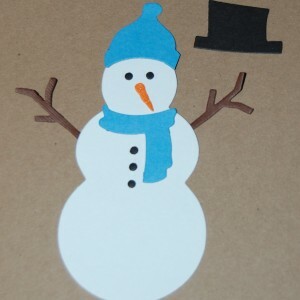 Pieces include a snowman body, carrot nose, five circles for eyes and buttons, a twig arm, a scarf, and a top hat and a sock hat so you can create different looks. 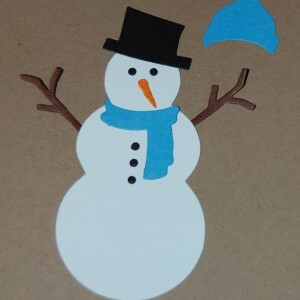 Snowman body is approx. 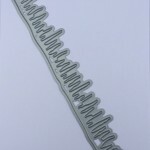 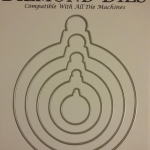 3.75″ x 2″. 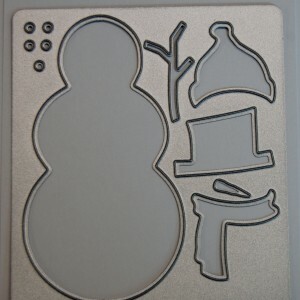 Be the first to review “Diemond Dies Build A Snowman Die Set” Click here to cancel reply.